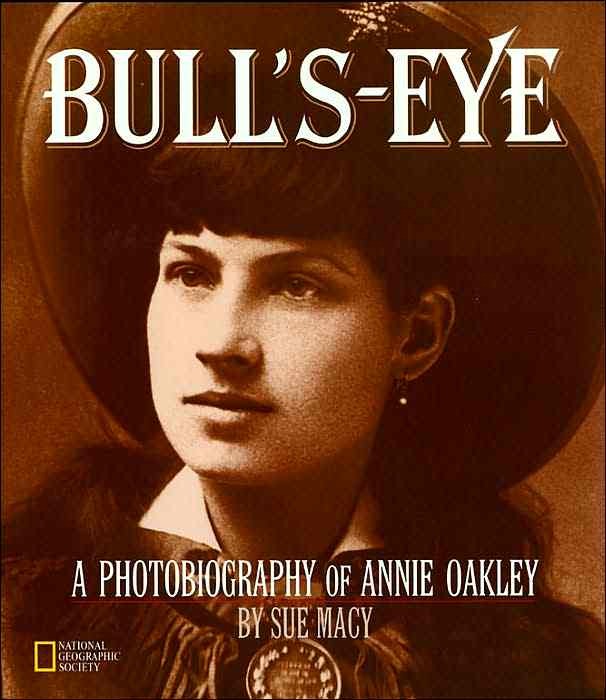 Annie Oakley was a young woman who needed to make a living for herself, and she did so by taking a skill that she had in abundance and building a career with it. As a performing sharp shooter Annie was practically unbeatable' and she impressed people all over the world with her shooting ability. Find out more about Annie by reading the books below.